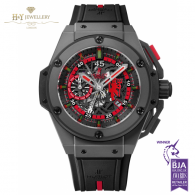 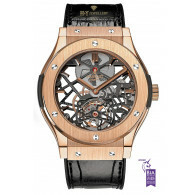 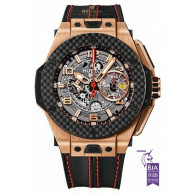 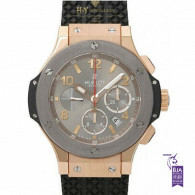 Hublot began what was the last independent family watch making business, a family firm by essence, following a mono-product concept, always maintaining its independence an awesome personality. 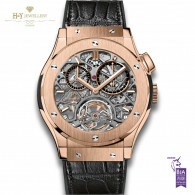 Limited series collections, with a variety of dials in chased enamel and bas-reliefs, covers preciously engraved, inset or enameled, are the result of Hublot's master and outstanding craftsmen. 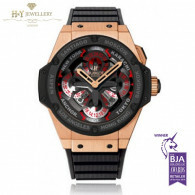 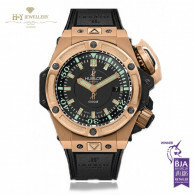 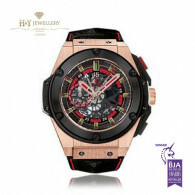 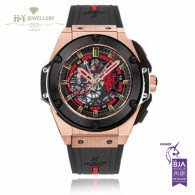 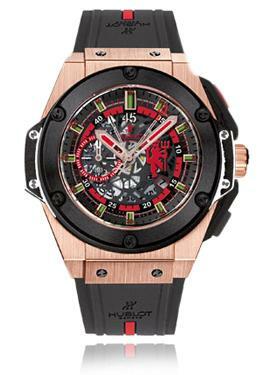 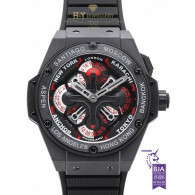 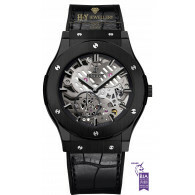 We at H&Y pride ourselves with our ability source and stock some of the most limited edition Hublot watches in the world.